The internet is a strange place. And, naturally, such a place adopted certain kinds of music. In our day and age, there is a type of music for everyone. From archives of old albums to record-player-simulators, all of the oldies are still safe. However, there are also strangers parts of the internet with other ideas. There is a website that specifically generates song lyrics based on given words, and even a given genre. Here‘s my attempt at using it, with the theme of Harry Potter. I used the Love Song theme. This one’s for you Professor Snape! Together, we are like Bertie Bott’s every flavor jellybeans and ear wax. The perfect companion to my Bertie Bott’s every flavor jellybeans soul. But not as much as I love flying with you! You’re like the most atrocious Head Master to ever walk Hogwarts. 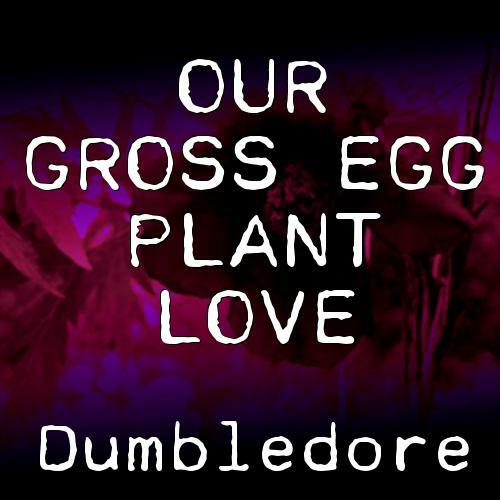 How could I look at another when our gross egg plant love is so strong? I love you Professor Snape!